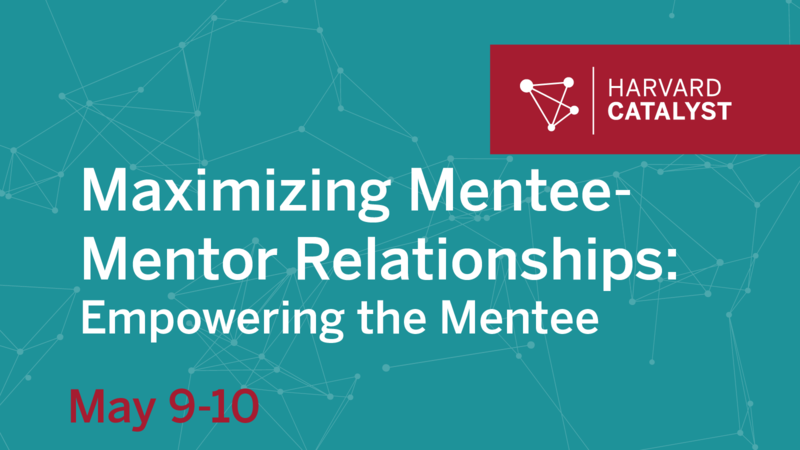 In person course: Two-day course designed to help emerging clinical and translational investigators explore strategies for successful mentoring relationships and provide practical tools to empower their own mentee-mentor relationship through case studies, lectures, and interactive sessions. This course will address expectations and responsibilities, pitfalls and challenges, communication and career development, and the impact these relationships can have on personal and academic success. Eligibility: MD, PhD, or equivalent with interest in clinical and translational research, instructors, clinical residents, clinical fellows, postdocs and graduate students.